Prominent & Leading Manufacturer from Surat, we offer sofa, massage bed, portable massage bed, salon facial bed, hydraulic facial bed and facial bed. 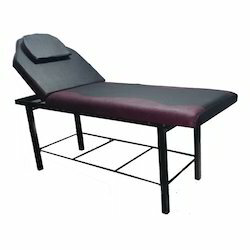 Our firm specializes in offering a premium quality Massage Bed. 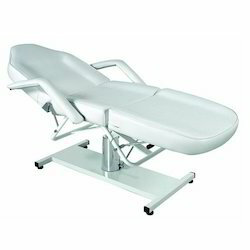 Use for massage purpose in various saloon, the offered massage bed is provided in various sizes & other related parameters. 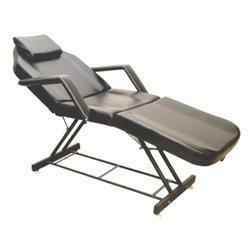 Offered massage bed is designed using top quality material and modern technologies. 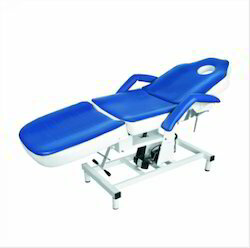 This massage bed can be purchase from us at nominal rates. 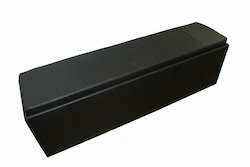 RBC-501 (Massage Bed) is one of the innovative Products with Extra Soft material. Bed made with extra soft resin which makes it softer & comfort. Owing to the expertise of our team of experienced professionals, we are able to introduce an exclusive range of Portable Massage Bed.